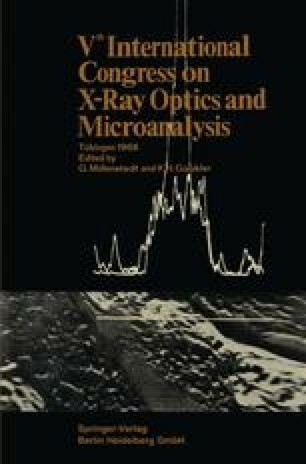 In the atomic energy field, the application of electron microprobe analysis is necessary in the development of materials for use in the nuclear reactor environment. However, the radioactive and/or toxic character of materials subjected to such an environment presents a unique problem to the microprobe instrument user. Until recently the only solution available has been to operate with very small specimens; however, the instrument described here changes this situation.